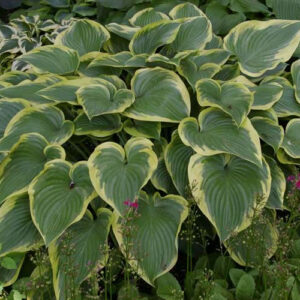 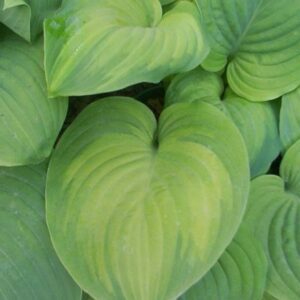 The American Hosta Growers Association established the AHGA Hosta of the Year in 1996. 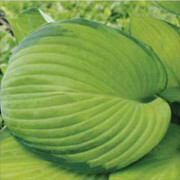 It is selected by a vote of AHGA members. 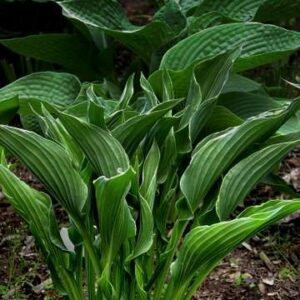 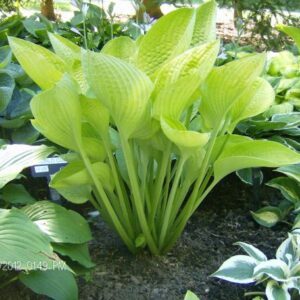 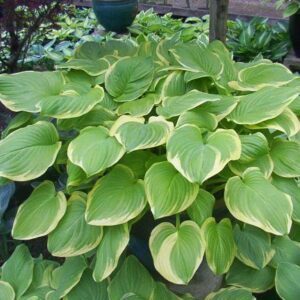 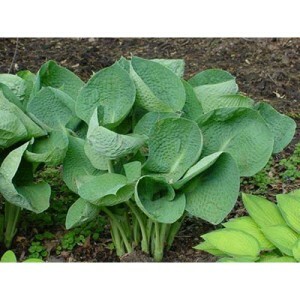 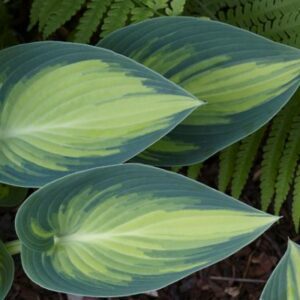 Award winners are hostas that are good garden plants in all regions of the country, are widely available and in good supply. 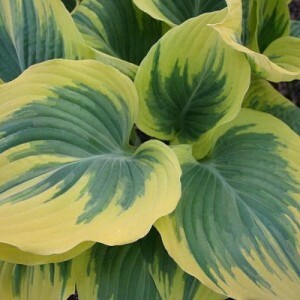 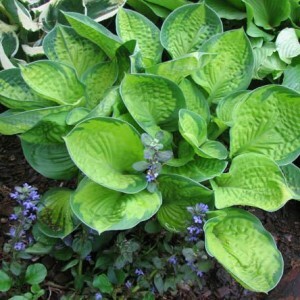 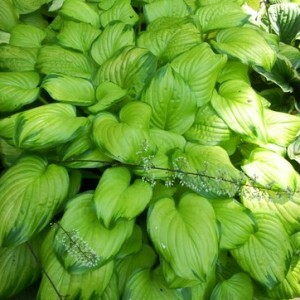 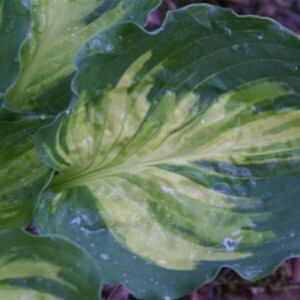 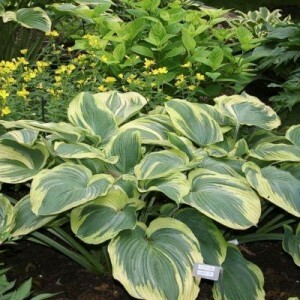 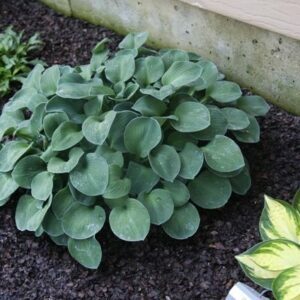 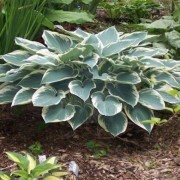 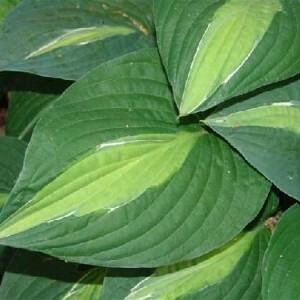 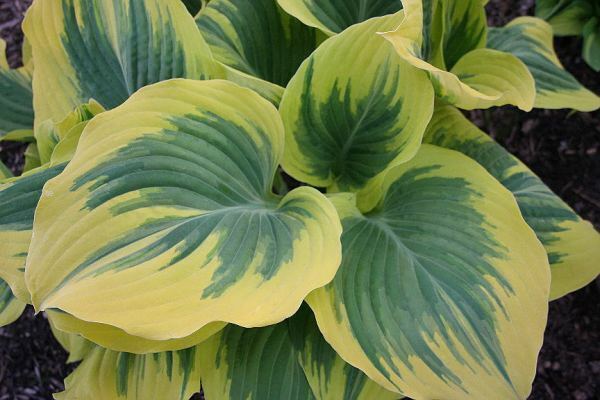 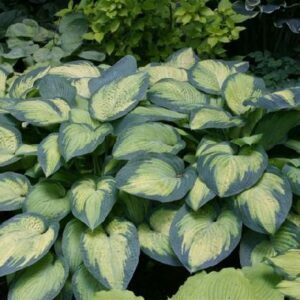 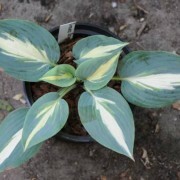 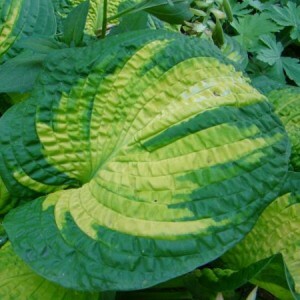 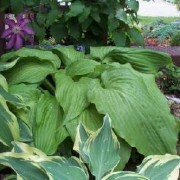 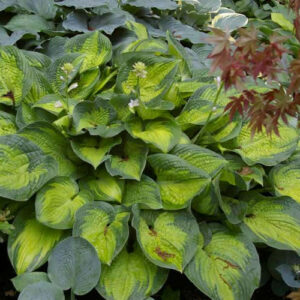 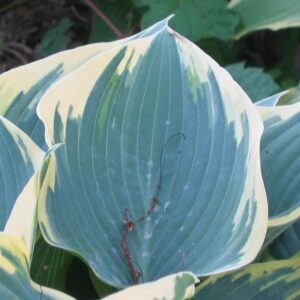 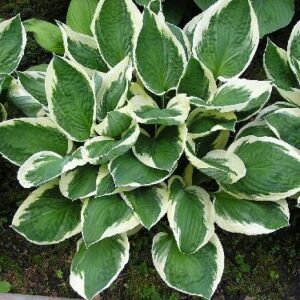 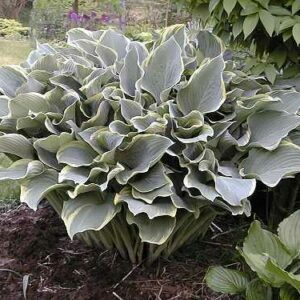 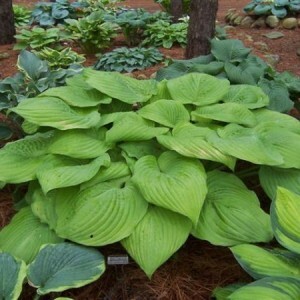 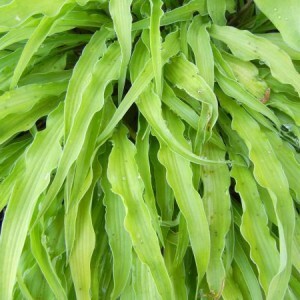 Below you will find the Hostas we currently carry from the HOTY collection.